Featuring free WiFi and city views, Casa a Ver by MarsAlgarve is a holiday home, located in Fuzeta. The air-conditioned unit is 45 km from Albufeira. There is a seating area and a kitchen as well as a private bathroom. 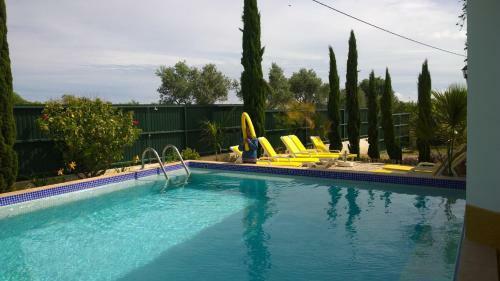 Casa Carpinteiro is set in Fuzeta, 46 km from Albufeira and 19 km from Faro. Free private parking is available on site. Each room comes with a flat-screen TV. Certain rooms have a seating area to relax in after a busy day. 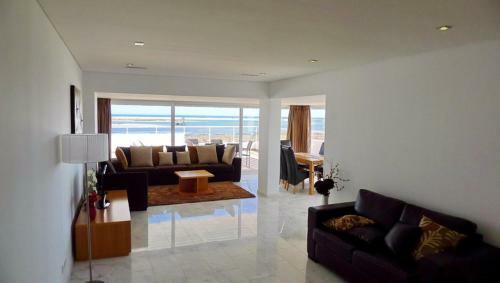 Located in Fuzeta, this air-conditioned apartment is 45 km from Albufeira. The unit is 17 km from Faro. Free WiFi is available throughout the property. The kitchen comes with a dishwasher and an oven, as well as a kettle. Casa Celeste is a holiday home set in Fuzeta, 44 km from Albufeira. Guests benefit from terrace and an outdoor pool. Free WiFi is provided throughout the property and free private parking is available on site. Hostel Solar das Marés is set within an old typical building of Fuzeta, 10 minutes’ walking from Fuzeta Train Station, and features a terrace with tables and chairs. 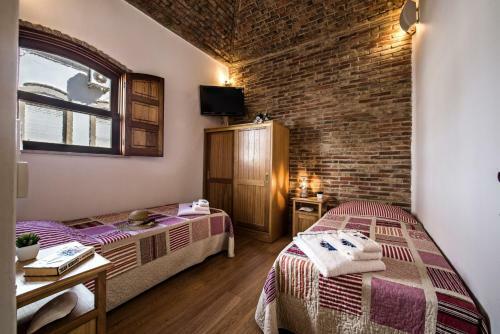 The hostel offers shared accommodation and free WiFi access.